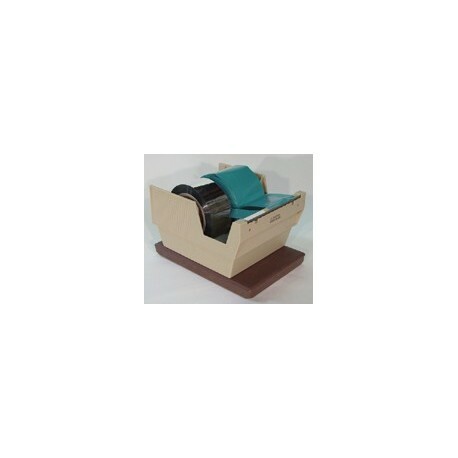 The WEIGHTED WORKROOM TAPE DISPENSER features a weighted base and replaceable blades for high volume usage. Ideal for pre-press, pressroom and shipping areas. Holds multiple rolls up to maximum 6" wide on 3" I.D. core.